*shouts* Roll up, roll up the circus is in town. 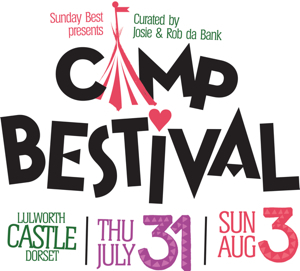 We're looking ahead to next Summer - I know we haven't had Christmas yet but a girl likes to plan ahead - to the family festival extraordinaire that is Camp Bestival! Regular readers will know it is an annual pilgrimage down to Dorset for us here having gone every summer since 2010. Next year's theme has just been announced - I'm just hoping not too many clowns turn up. All the information you need is on the Camp Bestival website with detailed ticket news, including the very useful payment plan, here. 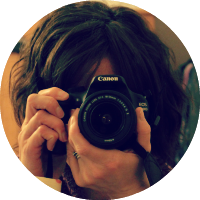 Even though clowns give me the heebie jeebies I'm allowing one on my site. Only because I'm sure the Camp Bestival ones will be lovely. 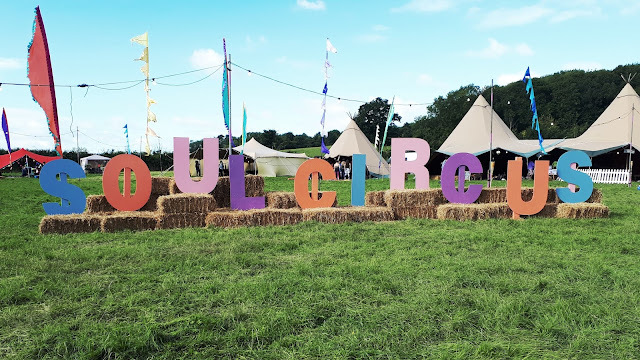 Check out past reviews and all things Camp Bestival here.